Creativity Works normally requires the fee for co|Create training and events to be paid in advance of the event taking place. Bookings may be cancelled up to 14 days prior to the date of training and events. 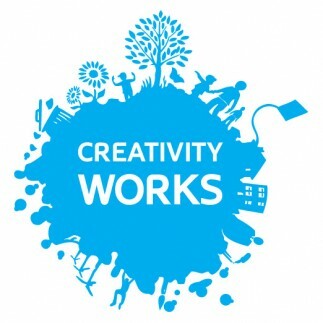 Notification of cancellation must be sent via email to artists@creativityworks.org.uk The person cancelling within this timeframe will then receive an email confirmation of the cancellation, and a full refund will be given. Any cancellations later than the 14 day advance period will be refunded at the discretion of Creativity Works. This will usually take the form of a 50% refund if cancelled between 13 and 7 days prior to the event. Cancellations of 6 days or less before the event cannot be refunded except in exceptional circumstances. Refunds are paid through electronic transfer and can take up to 28 days.